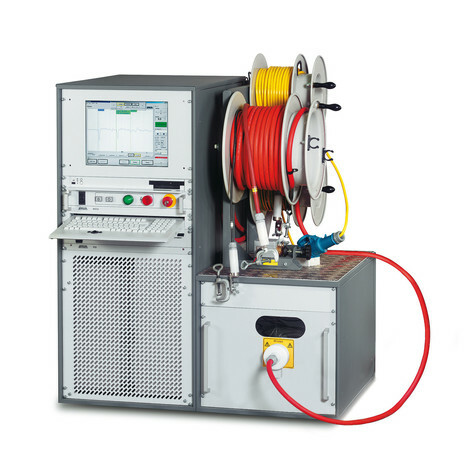 The combination of the PHG 80 programmable test generator with the BAUR dissipation factor measurement system produces the cable testing and diagnostics system PHG TD. It is operated via PC control. Dissipation factor measurement and diagnostic testing sequences can be programmed in the menu, after which the dissipation factor measured values are automatically determined in various voltage steps and a final evaluation is conducted.